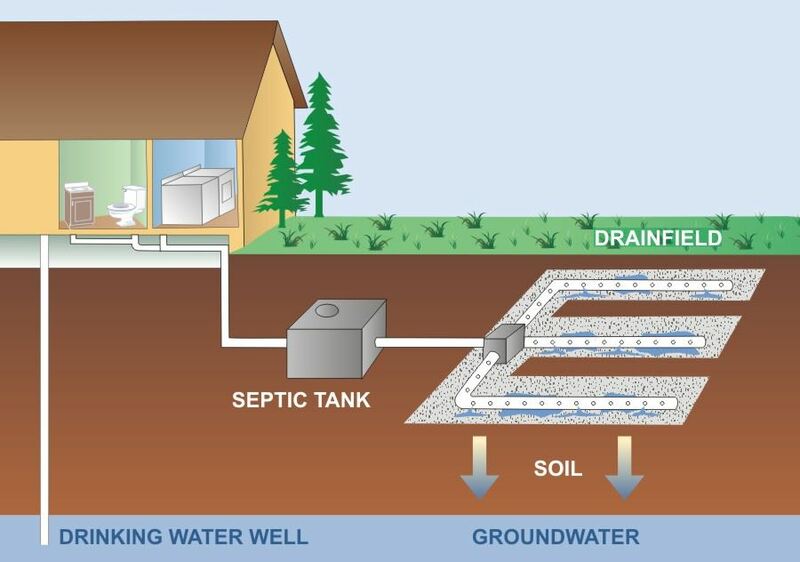 Select Materials offers a special septic system filter sand known as wicking sand or 15 minute sand. 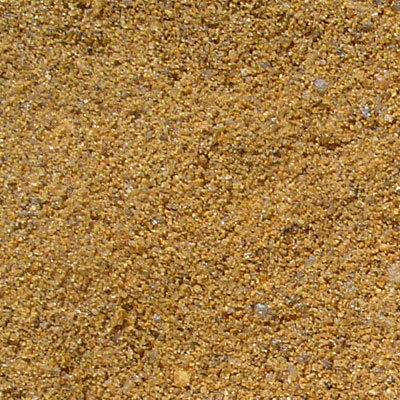 This sand is required for all evaporation-transpiration or ET septic systems. We sample our pit regularly to ensure that its particle size gradations match each counties regulations. 3rd party engineering testing reports and sampling can be performed for your job. We have fast delivery of all the sand that you need for your new septic system. Just call us today for a quick quote! Sand, Topsoil, Organic Compost, Stone, Rock, Equestrian Arena Footing Mix, Mulch, Cedar Mulch, ET Wicking Septic System Filter Sand, Raw Back Fill, Breeze, Crushed Fines, Washed Concrete Sand, Gravel, Amended Potting Soil, Road Base, Amended Topsoil, River Rock, Squeegee, Pea Gravel, Shale, Recycled Asphalt, Driveway Gravel, Road Chips, Leach Rock, Colored Mulch (Red, Brown, Special Dark), Rip Rap, Structural Fill, Decorative Landscape Cobble, Masonry Sand, Play Sand, Garden Soil, Custom Mine Mixes, Bark, and more delivered to your site. Call for a price quote. Colorado, Denver, Boulder, Longmont, Lyons, Loveland, Erie, Lafayette, Firestone, Hudson, Fort Collins, Broomfield, Westminster, Thornton, Aurora, Greeley, Golden, Brighton, Lochbuie, Keenesburg, Wiggens, Fort Morgan, Roggen, Henderson, Platteville, Dacono, Fort Lupton, Frederick, Commerce city, Louisville, Arvada, Lakewood, Pioneer, Superior, Englewood, Littleton, Centennial, Todd creek, Northglen, Mead, Weld County, the entire front range and all rocky mountain towns. Out of state delivery of Colorado materials is is available with special quote. Sand, Loose Topsoil, Organic Compost, Ice Slicer Road Salt Deicer, Stone, Rock, Equestrian Arena Footing, Planting Mix, Mulch, Cedar Mulch, Screened ET Wicking Septic System Filter Sand, Raw Back Fill, Breeze, Crushed Fines, Washed Concrete Sand, Road Base, Gravel, Amended Potting Soil, Road Base, Amended Topsoil, River Rock, Squeegee, Pea Gravel, Shale, Recycled Asphalt, Driveway Gravel, (Red, White, Black) Granite Chips, Leach Rock, Bagged Bags, Colored Mulch (Red, Brown, Special Dark), Rip Rap, Backfill, Structural Fill, Paver Bricks, Retaining Walls, Stepping Stones, Decorative Landscape Cobble, Masonry Sand, Play Sand, Vegetable Garden Soil, Custom Mine Mixes, Pine Bark, and more delivered cheap to your site. Call from home for a free sales price quote to buy your products today. Best prices for all your local contractor supply needs. Free cost per volume or ton calculations using length, width, depth. Avoid the dumps and landfill, for waste management we accept and compost yard waste drop off, brush, grass clipping dumping, horse manure disposal, and tree limb, leaf and leaves, pallets and branch drop off free of charge. A portion of our land is reserved for open air outdoor storage where our unit accepts RV, boats, camper, truck, oil field equipment, and more. Just search our website online for near me to find all our services for your place.